All students are obligated to bring vaccination card and liability insurance. is a huge variety of places to see. Especially in its old part. houses, theaters, monuments, landmarks, historical places, etc. The Old Town will help you in understanding the history of our city. It will for sure fascinate you! Samara is included in the TOP-10 Biggest Cities in Russia. the background of the open book. color of clean thoughts and aspirations. Surgical Dentistry and many others. Doctors of Science in Medicine, 194 Candidates of Science in Medicine. International Students Department. Training is based on contract system. Approximately 500 international students graduated from our University. and is equal to Diploma of Moscow State Medical Universities. University for the last 10 years. The improvement of patient's’ rehabilitation methods in patients with motor disorders using neurointerface-virtual environment- biofeedback technologies. Saliva diagnostic as non-invasive laboratory screening method in people with systematic disorders. Optical coherence tomography of the retina in patients with multiple sclerosis. Discovering a new scheme of diagnostics and treatment of patients with arterial hypertension and associated states. Determination of the frequency of neoplasms identification in a mammary gland and finding of the genetic predisposition to breast cancer during the preoperative examination of patients before a breast augmentation surgery. You can get to Samara by plane, train or bus. Samara Railway Station is not only important place connecting Samara with other Russians and international cities, but it is also a sightseeing place. It is famous as the highest railway station in Europe. Samara is a major river port. 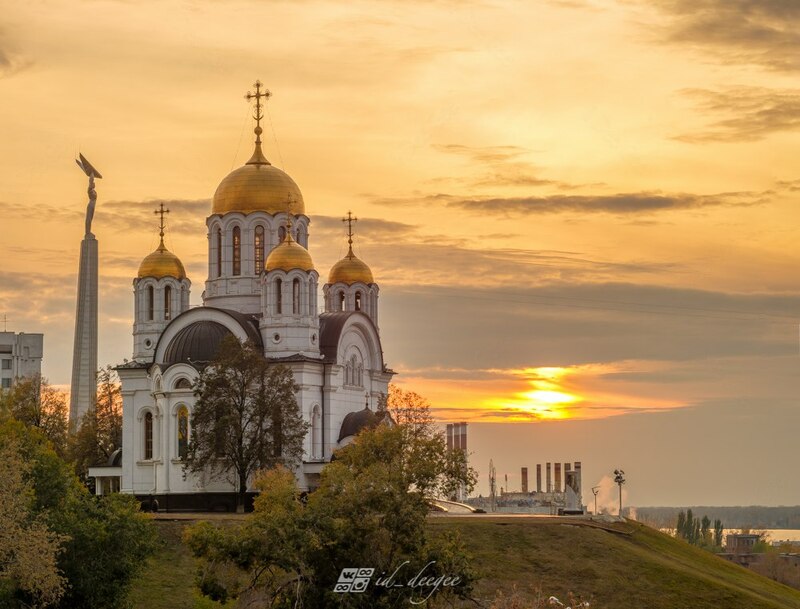 Samara is located on the M5 Highway, a major road between Moscow and the Ural region. The city has two main bus stations, connecting cities. Public transportation includes the Samara Metro, trams, municipal and private bus lines, and trolleybuses. Local trains serve the suburbs. An amazing social program will be organised for exchange students, including Welcome International Food and Drink Party and a Goodbye party. During the weekends there will be field trips around Samara Region and to our beautiful National Park Samarskaya Luka. During your stay here, sightseeing tours of Samara and the nearby town of Toglyatti will be organized. Also we usually organized surgery training with one of our university professors. Stalin’s Bunker to know more about history of Samara during WW2 and feel the Soviet Union epoch. Old City Centre and its pedestrian street – Leningradskaya to see beautiful bildings of 19th and 20th century, eat Russian cuisine and visit various museums such an Art Museum, Museum of Modern, Beer Factory and etc. The Promenade of Samara – one of the most beautiful in Russia, was renovated in 2011. Shyarevo and the National Park «Samarskaya Luka» to climb mountains, swim in Volga and know how to live in Russian villiage style. and with the CC you will receive a welcome e-mail from your contact person. We accept students with visa made by Invitational Letter from University! If student have a touristic visa, he will NOT be accepted, or if he will come anyway he will be send home in 3 days! We require oficially translated to Russian copy of passport to make Invitational Letter. INVITATION LETTER FROM THE DATABASE IS NOT VALID TO RECEIVE VISA!